Karengo is an edible purple seaweed from Kaikoura, NZ. 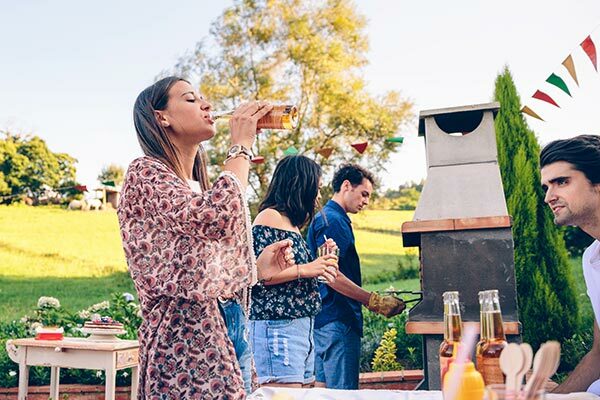 A Gose (go-sah) is a cloudy German wheat beer brewed with salted water. 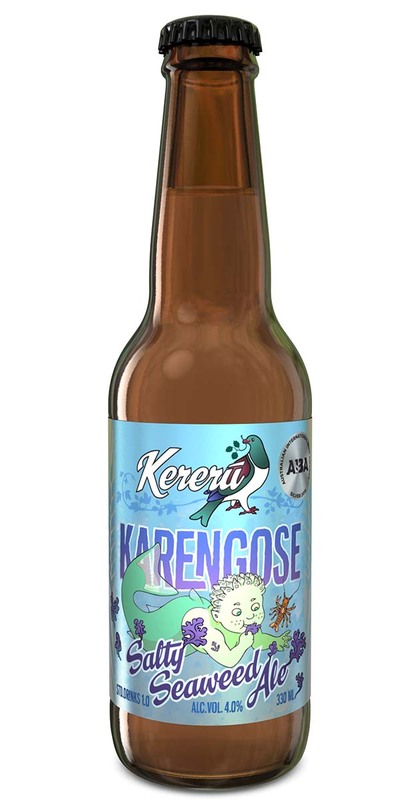 Karengose (Ka-ren-go-sah) fuses German style & NZ Karengo into something rich and strange, tart & briny with a luscious sour finish. While eating some karengo fronds (a seaweed from the Kaikoura coast) we asked ourselves if we could put it in a beer. A gose is a lightly sour and briny beer style and we gave it a try. This is not kettle-soured and uses food grade lactic acid for the tartness.